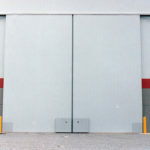 Sliding doors can be top hung or bottom rolling, depending on the facility needs and opening conditions. 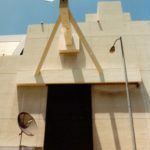 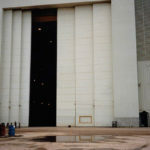 Doors are available in single, bi-parting, and multiple sections. 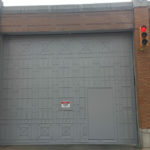 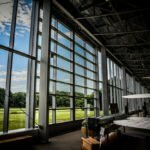 Panels can be designed to receive special cladding and can include vision lights, louvers, and mandoors. 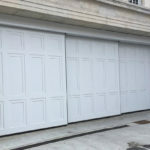 Designed for longevity, EPD sliding doors are rarely replaced. 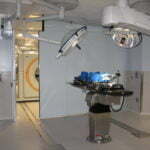 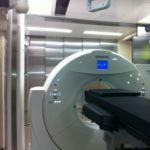 Since replacement parts and repairs are minimal, a sliding door system from EPD is a very cost effective choice. 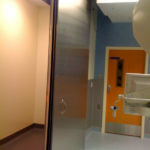 Want to learn more about EPD’s Sliding Doors, Contact Us Today! 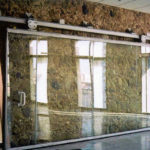 Sliding doors – interior or exterior mounted to meet your building design. 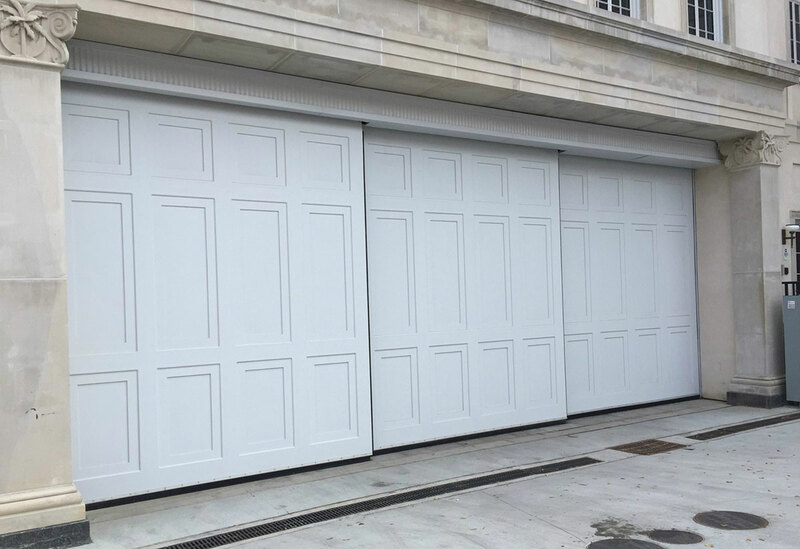 Top hung sliding doors – provided with a box or S-beam track. 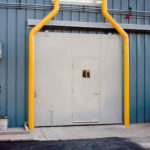 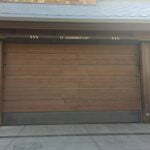 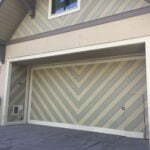 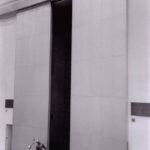 Bottom rolling doors – provided with a floor rail. 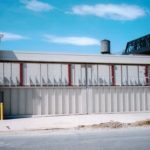 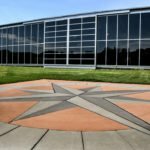 EPD’s structural steel panels are covered with 14-gauge steel sheeting. 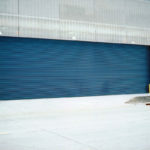 We use steel manufactured in the USA whenever possible. 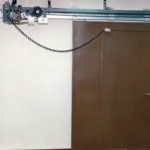 EPD provides an electric gear motor drive with roller chain, sprockets and a disconnecting system used for manual operation as part of our drive train components. 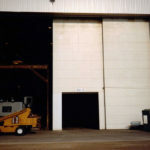 All sliding doors are designed for easy manual operation during a power outage or emergency. 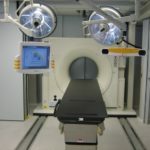 Pre-wired and UL® labeled control panel assemblies with all the required control stations are provided for each project according to the specified requirements. 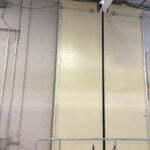 Each door is custom designed by the EPD engineering staff to ensure the system will meet the required building codes and specifications. 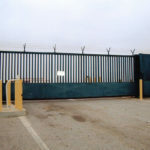 A fully automated 3-point security latching system is now available and is recommended for correctional facility gates. 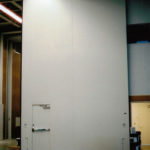 Attack, bullet, and impact resistant doors are available for security applications. 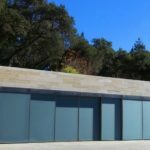 A wide variety of special cladding options to match individual building designs.